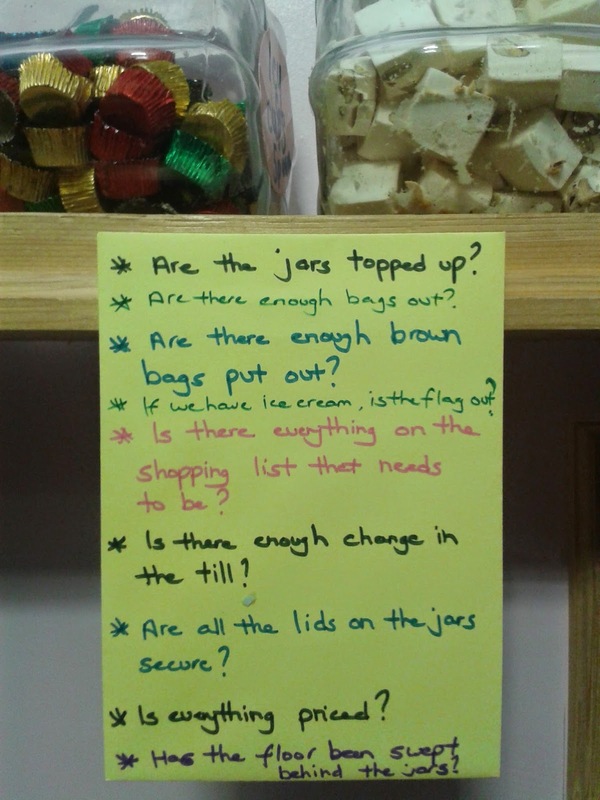 Recently, on a management development program, we advised managers to put reminders of quality standards next to staff rotas, so when the rota says 'goods in', staff know exactly what they are responsible for during that period of time. As a manger, you have to make it easy for staff to achieve the standards that you hold them accountable for. It's simply not fair or reasonable to let them get on with it and then lay into them afterwards for not doing a job properly. Define what 'properly' means and they have at least half a chance. This then sets the standard for performance management, so if a member of staff doesn't achieve the standard that's there in black and white, they're really out of excuses. Compare that with a situation where the standards are all in a procedures manual, tucked away in the manager's office. Are you really expecting anyone to read it. Make it easy for your staff to achieve the standards that you hold them accountable for.